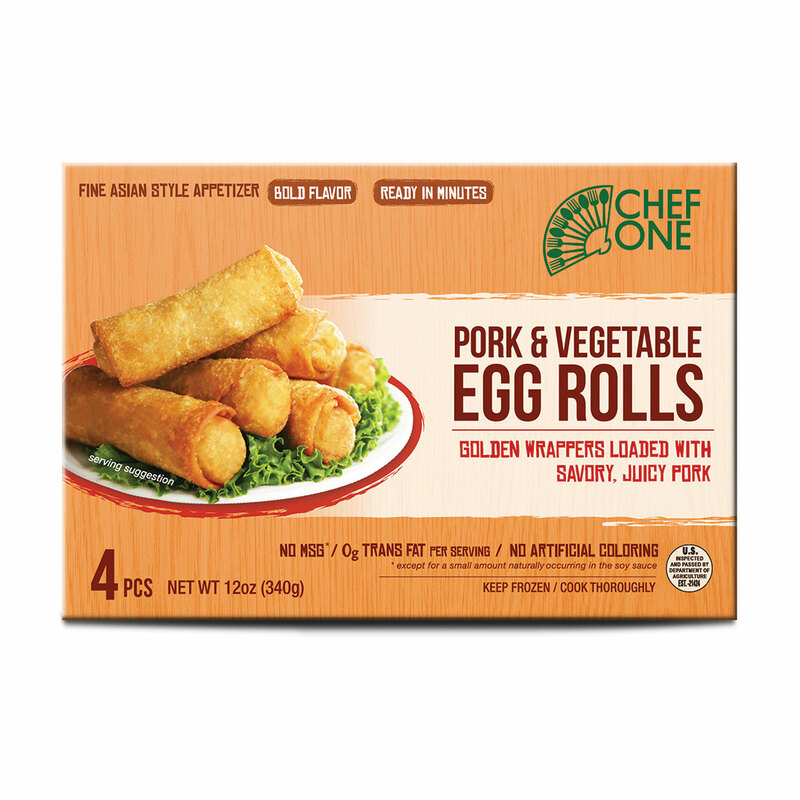 Give your shoppers a chance to experience a burst of culture-inspired taste, with Chef One’s Chinese egg rolls. Our perfected and innovative recipes strive to provide authentic Asian cuisine using fresh ingredients and fusion flavors, delivering a cultural experience in every bite. 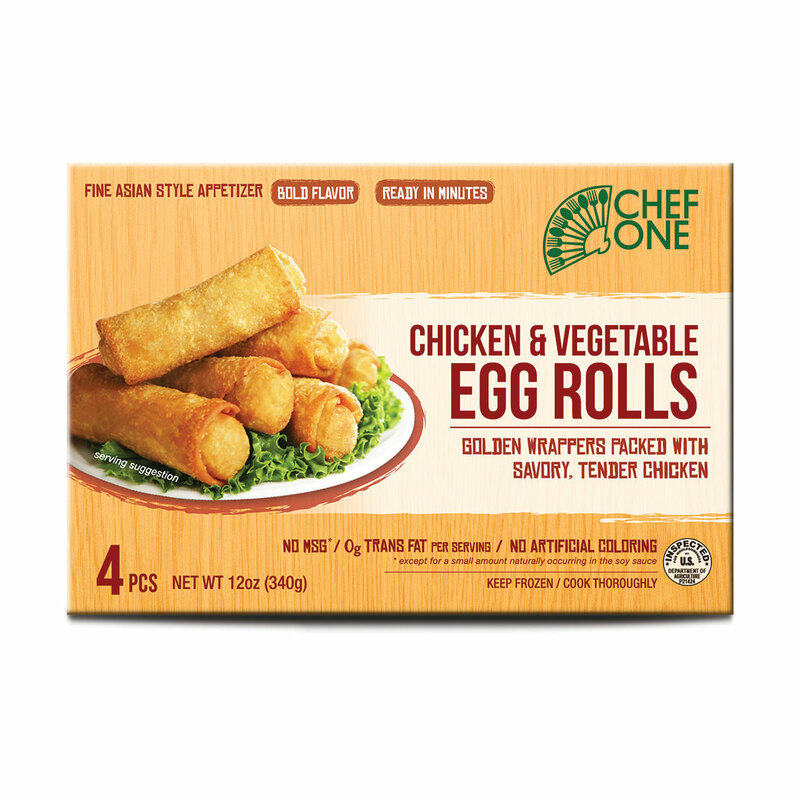 There are tons of frozen appetizer options, but our egg roll products boast a reputation for industry-leading quality! 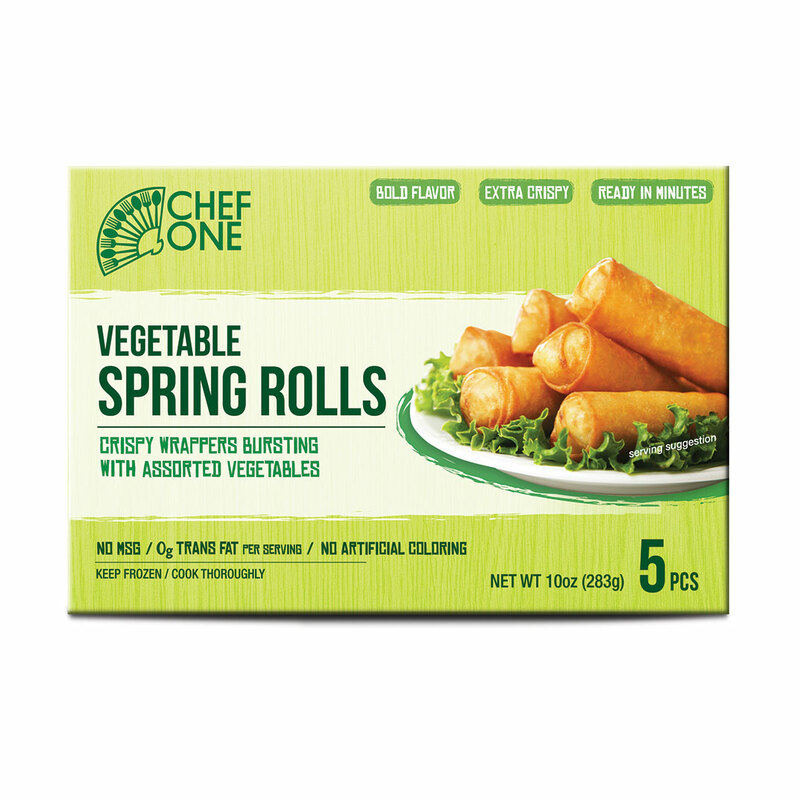 Our frozen egg rolls and spring rolls are made with delicious, perfectly seasoned flavors and ingredients. 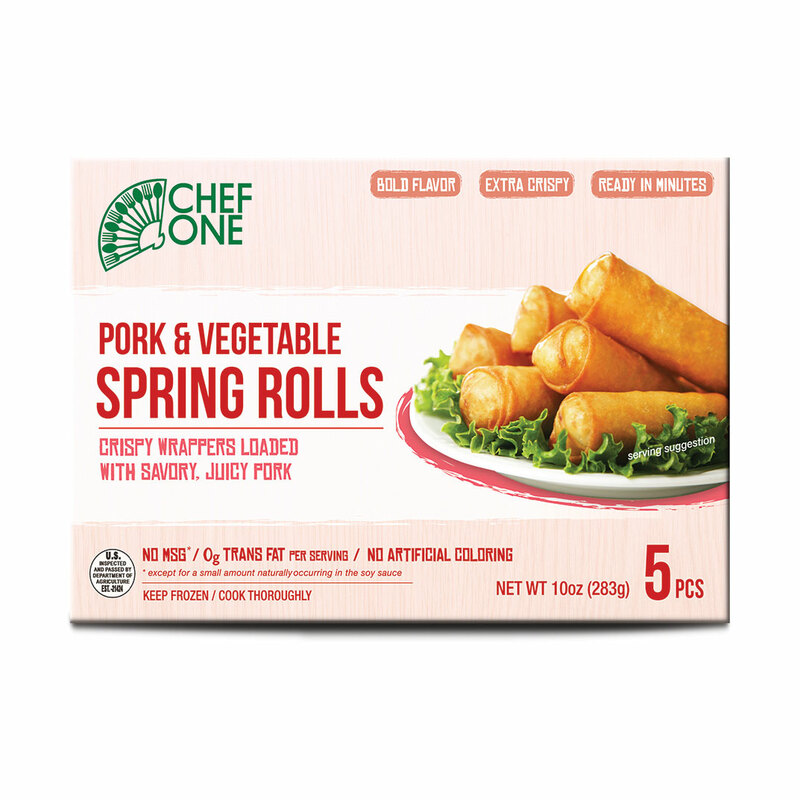 Reinforced by our founding principle, “There’s A CHEF in EveryONE”, our products allow anyone to achieve quick preparation of authentic Asian flavors, with products like our vegetable egg rolls and pork egg rolls. 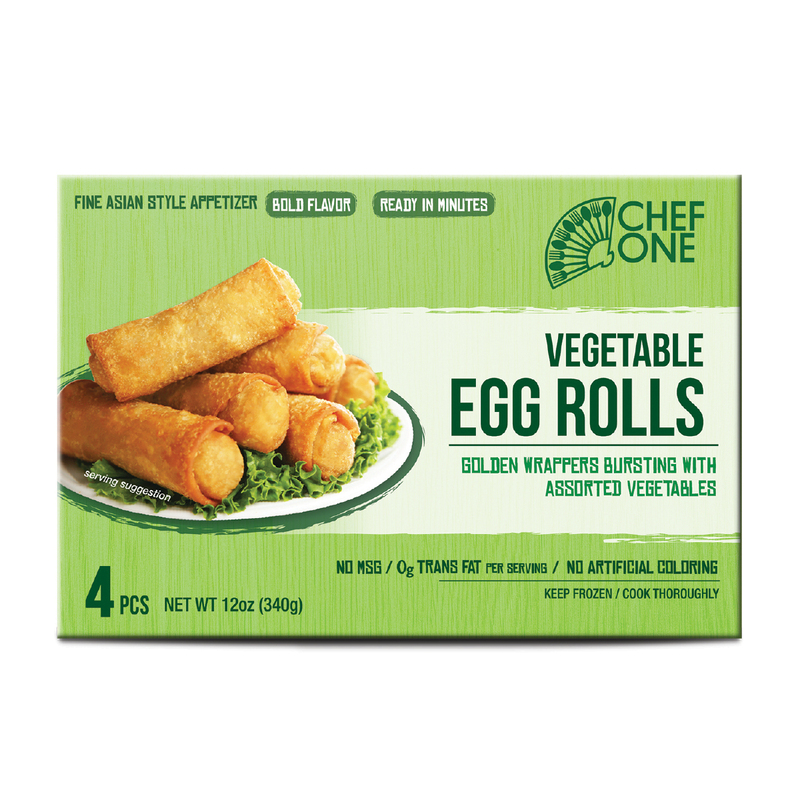 You can also add some excitement to your shelves with cultural fusions like our Philly Cheesesteak egg roll! All our flavors are dedicated to satisfying consumer needs and providing a true cultural experience. 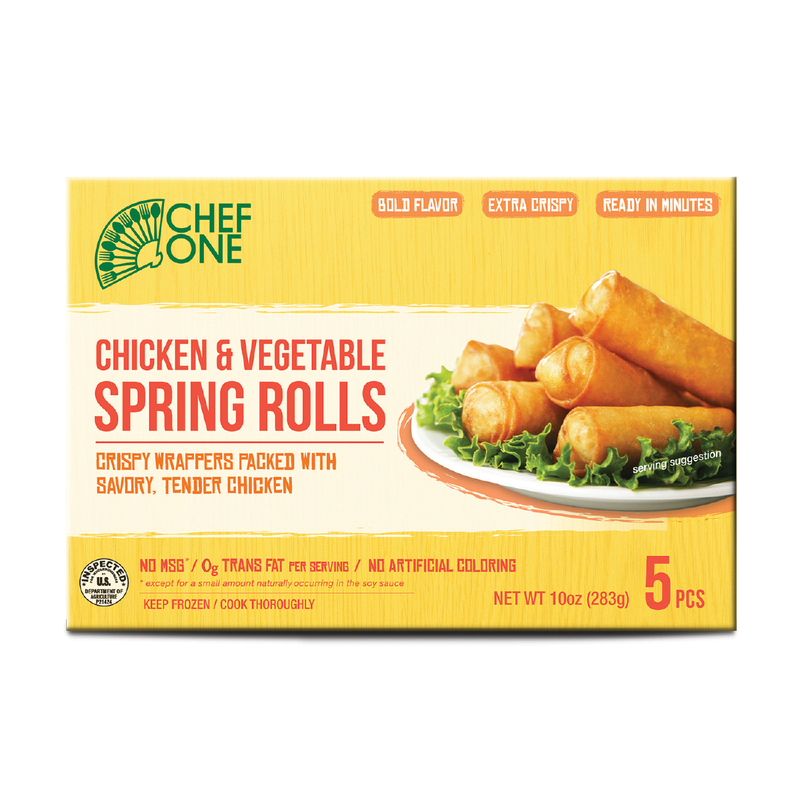 You can choose to sell under the Chef One banner, or you can give shoppers your very own private frozen egg rolls brands. Check out the rest of our options below!